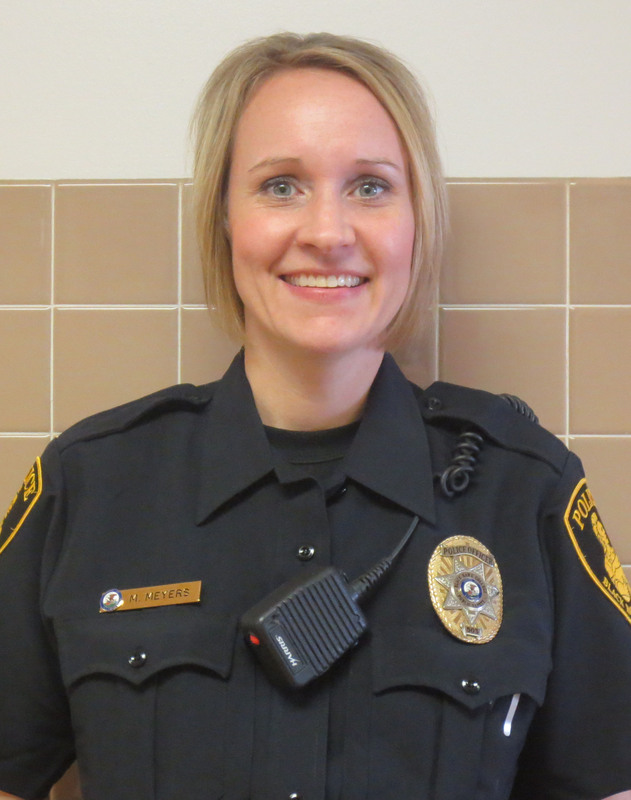 Black Hawk College’s Police Department added Mindy Meyers to the force at the end of last year. Sergeant Meyers had been employed at the Sherriff Department for sixteen years in Rock Island. She’s worked as an investigator, a negotiator, a school resource officer, and has also been involved in the Project Lifesaver International. Show your support for a secure campus at Black Hawk College! It’s a simple way to show your support and it only takes a few minutes a day. Black Hawk College is one of thousands in the running to win grant money, as much as $150,000, to help improve safety measures already in place on campus. February 13 is the deadline and we can’t win without your help! Go to www.StanleySaferSchools.com and search for Black Hawk College to cast your vote; (the school code is bhcedu). Then, sign on to your Twitter account using both #stanleysecurity and #bhcedu in your tweet to vote again. Finally, text the school code bhcedu to 334455. Now repeat daily until February 13th. Tell your friends and family to vote for our school, too! 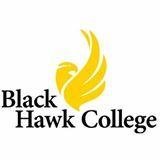 If they have an email account, a twitter account, or a phone for texting, they can vote for Black Hawk College.